With a lot of Northern Californians tired of being cooped up from the rain storms, chances are you may want to stretch out your legs. 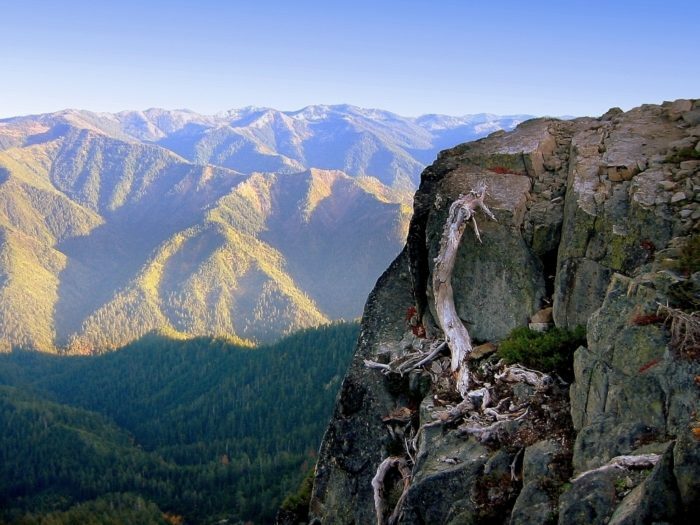 If you are starting to suffer from cabin fever, here are the hikes you should take! This is a 5.1 mile lightly trafficked out and back trail located near Sierra City. Hikers walk on the the world famous Pacific Crest Trail, which ambitious trekkers take from Mexico to Canada each year. This day hike, however, features beautiful wild flowers and is rated as moderate. The trail is primarily used for hiking and trail running and is best used from June until October. Dogs are also able to use this trail. Symbol Bridge And Big Painted Cave is a 1.9 mile out and back trail located within the Lava Beds National Monument near Tulelake. 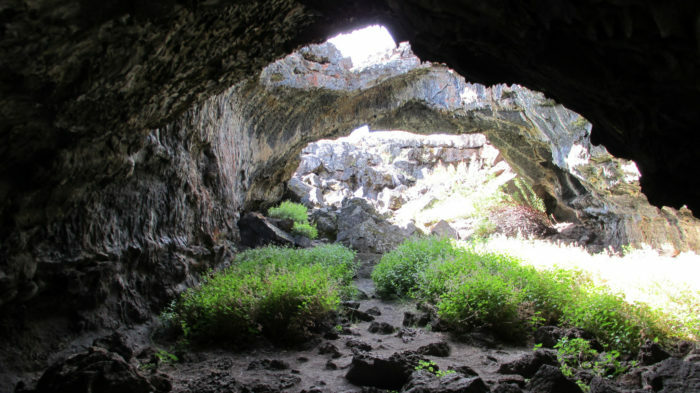 It offers scenic views of the monument and the opportunity to get up close and personal with a lava tube like the one pictured here. The trail follows a mostly collapsed lava tube. It begins at an asphalt paved trailhead near Skull Cave. The trail itself is smooth and gravel surfaced with only a few small steps to hinder a wheel chair. The trail is good for all skill levels and primarily used for hiking and nature trips. 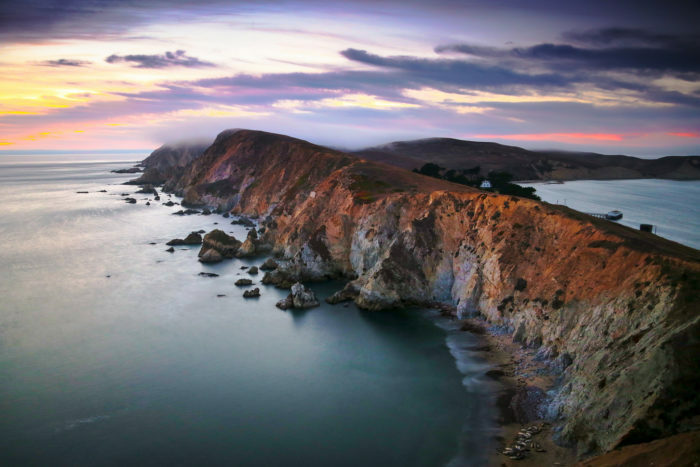 This photo shows Point Reyes National Seashore from Chimney Rock at sunset. The hike is a short 2-mile round trip that offers unparalleled views of Drakes Bay and the elephant seals that make their home there. 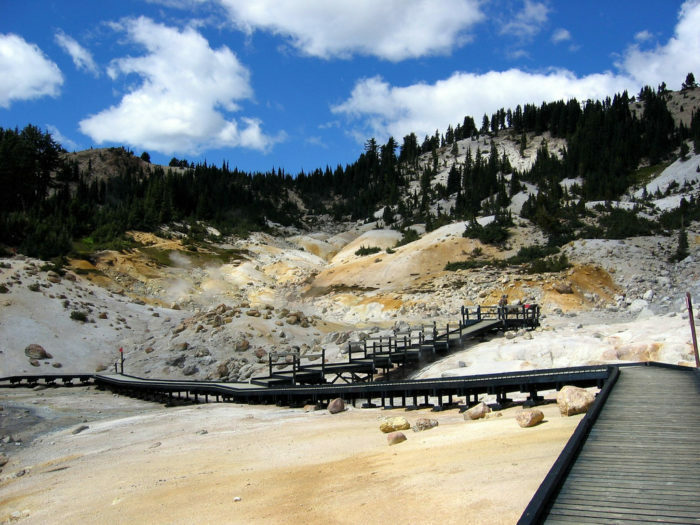 Bumpass Hell Trail is a 2.9 mile heavily trafficked out and back trail located near Old Station. It takes you to the volcanic and sulfuric area of the park that all Northern Californians should see at some point in their lives. This location in the park is like a mini Yellowstone right here in Northern California. It is good for all skill levels. The trail is primarily used for hiking, walking, trail running, and nature trips and is best used from June until October. Part of the beautiful Point Reyes National Seashore, Alamere Falls is accessible via a 4 mile hike in from the trail head near Bolinas. In total, it’s 8 miles round trip. It’s a great hike that offers some uniquely spectacular views of the Marin coast. Getting down to the falls and the beach below requires some moderately difficult climbing, so this route is designated advanced. 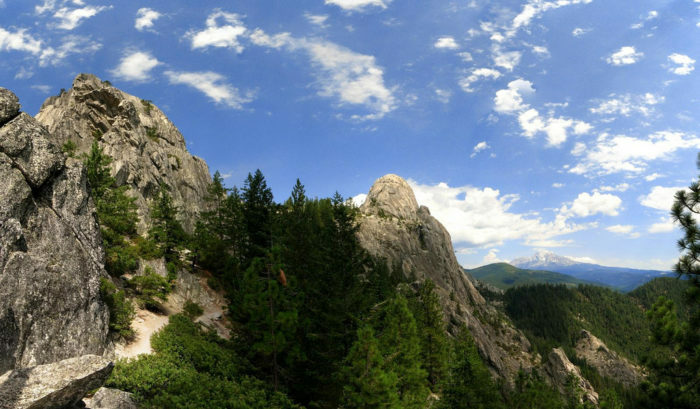 Black Butte is a 5.1 mile out and back trek that offers breathtaking views of Mt Shasta. The moderate trail features sections with very loose rocks, so sturdy hiking boots are highly recommended. This hike lives up to its name. 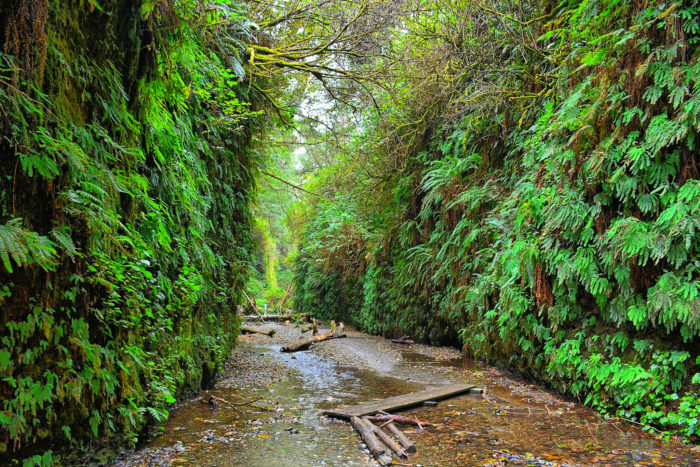 It’s a mild one-mile loop through the canyon walls and the ferns that cover them. You will hike up the stream bed, so be prepared to get a little wet as you hike. This 8 mile trail near Castella will reward you with a 360 degree view at the top. You will be able to see Mount Shasta and the surrounding area from the summit. This 2.8 mile out and back trail is the ideal trail for someone who doesn’t want to spend all day hiking but wants a big reward for their efforts. 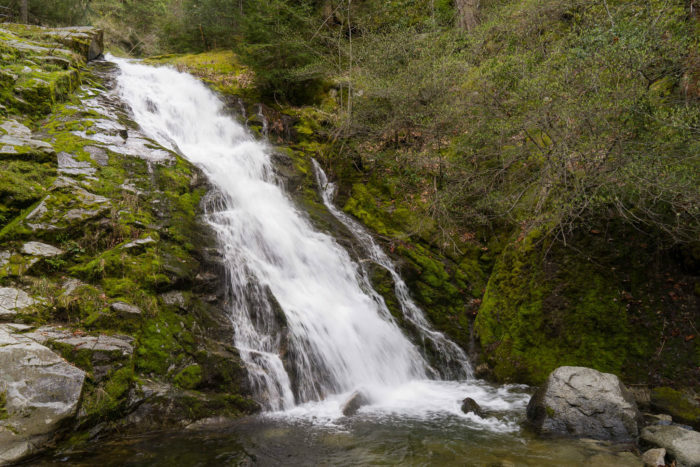 This trail begins at the popular Whiskeytown National Recreation Area and take you to an impressive 220 foot cascading waterfall. 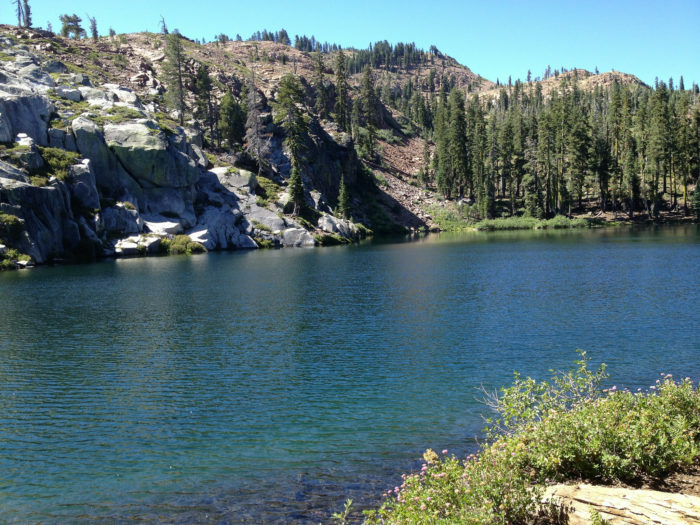 This is a very steep, 4.5-mile hike that starts at the Boulder Creek Trailhead and continues on to the Wrights Lakes. Portions of this trail pass through meadow areas and can be quite obscure. It is not uncommon to come across cattle in the area. 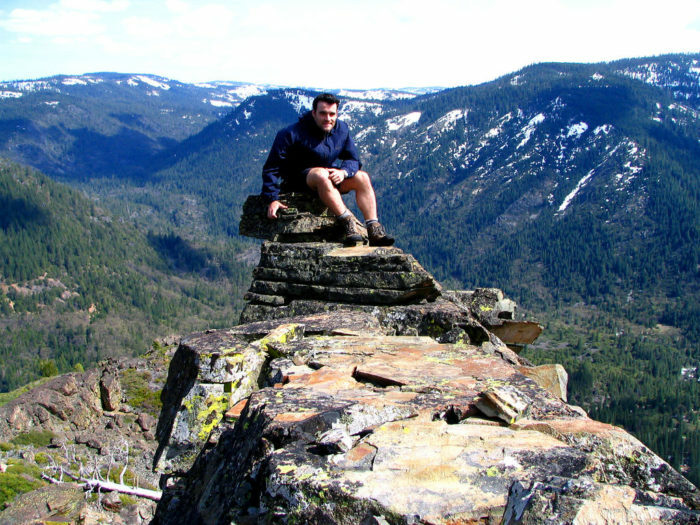 This is a 6.5 mile hike in the Grouse Ridge area of Northern California. Early in the hike, stop to take in the view from the abandoned lookout atop Grouse Ridge. The elevation here is 7,600 feet and you will see far across a forested canyon. From there, continue along the trail and past several lakes that make great swimming locations on a hot summer day. One of the most picturesque is Island Lake. Thank you for using one of my photos…I’m honored! Thanks Gene I’m going to inquire on some of these trails to see if horses are allowed. I’m going to inquire on some of these trails to see if horses are allowed. Thank you Stew and Denise for these wonderful excursions destinations. Joe, Murphy and I will enjoy seeing them.